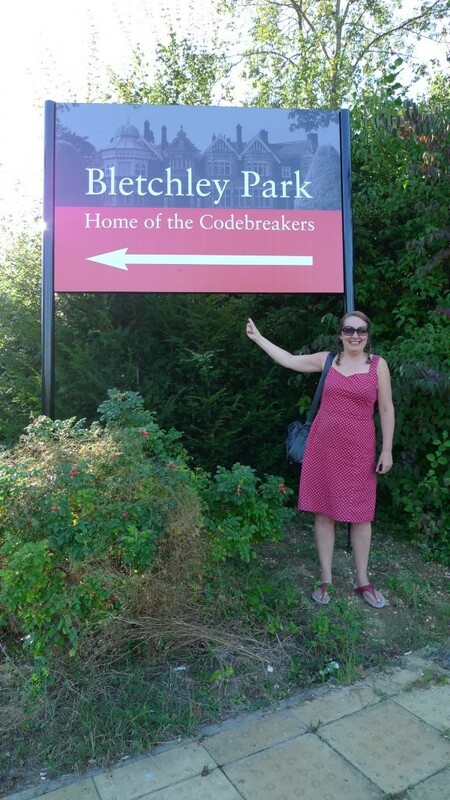 Turple, the film I made about codebreaking with Maryclare Foa earlier this year, is showing in this exhibition in Bletchley Park – home of World War II cryptography in the UK. 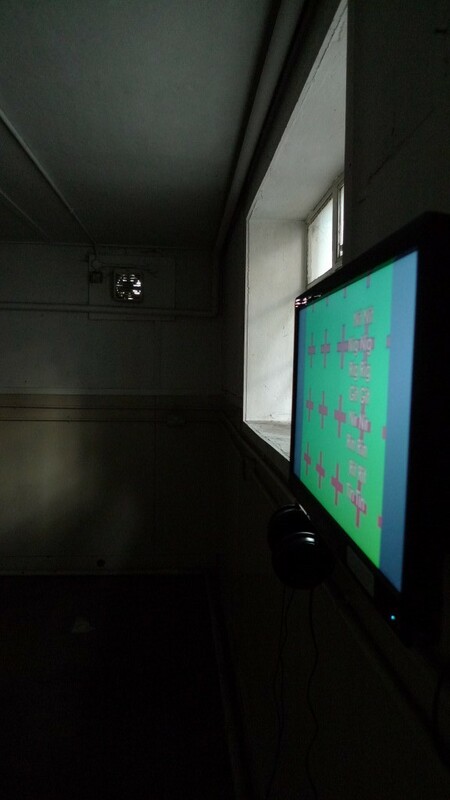 It is installed in the Bombe Hut, the very room where Alan Turing cracked the Enigma code and set the stage for the modern computer. This short film was created for the Decode / Recode exhibition, which is in celebration of the 100th anniversary of the birth of Alan Turing and launches the University of Salford’s new MediaCityUk building. Maryclare Foá’s text acknowledges the ongoing influence on contemporary technology by the tortured genius cryptographer, whose sinister demise from a bite into a poisoned apple is memorialised in the Apple Mac logo . 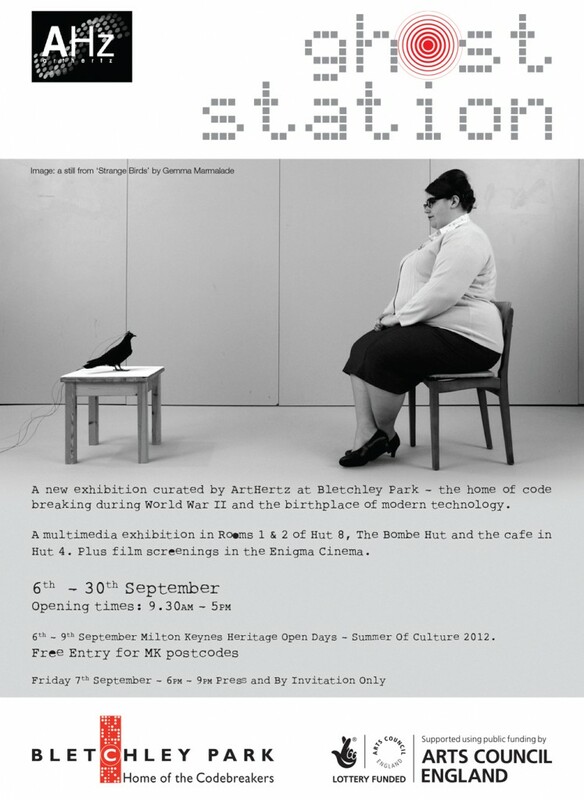 Her words explore multiple permutations through which ‘Turing’ may be transformed into ‘Apple’. Birgitta Hosea’s animation is reminiscent of the earliest computer animations by Stan Vanderbeek and Malcolm Le Grice. 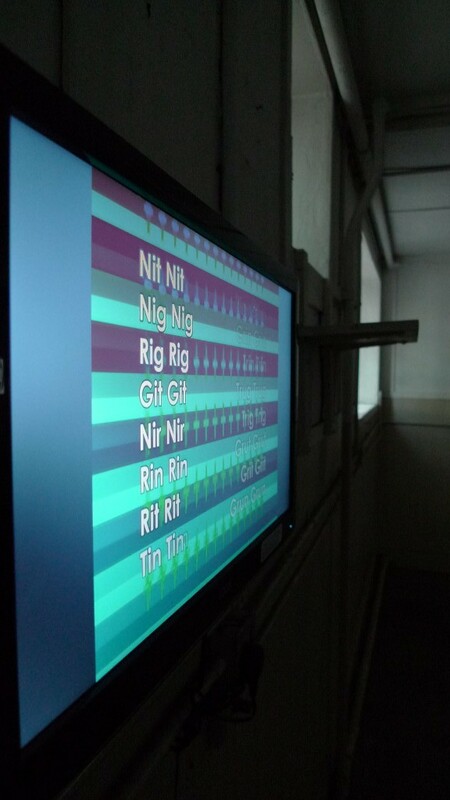 One of her few forays into the world of coding, the computer generated colours generate the soundtrack through a synthaesthetic algorithm. The Decode / Recode exhibition is being streamed live over the internet on Friday March 23rd. The live video feed is http://146.87.220.123:554/recode.sdp.